Even though some of our services, such as replacing a flat tire or jump-starting a car, don’t necessarily imply that towing services are in need, in most other cases they’re absolutely so. It’s never advisable to try and perform by yourself all sort of roadside procedures while lacking the experience, proper tools and professionalism to do so in a proper way. 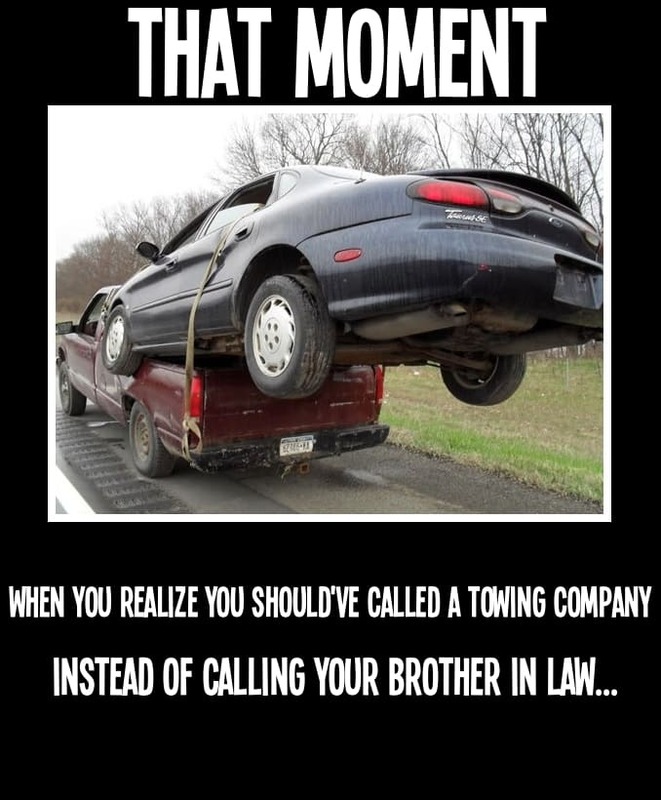 So whenever you experience professional towing needs, simply call a Towing Company.